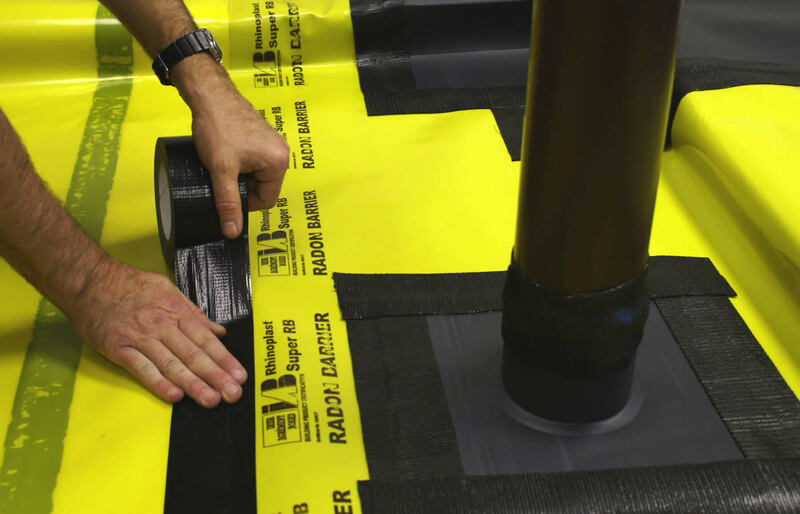 Radon Centres Ltd has been established within the Radon Industry for over 25 years. Our Radon detectors are validated by PHE (previously HPA) & approved by the Health & Safety Executive. We have extensive experience working with large organisations on commercial testing contracts including Local Authorities, Hospitals, Schools & Businesses nationwide. We are approved by The Radon Council to provide radon mitigation services to reduce high radon levels within domestic and commercial premises. To obtain an average reading for your home you must test testing the lounge & main bedroom, if the property has a cellar / home office / extension this will need testing in addition to the above. Our 90 Day & 7 Day screening Radon detector packs are available to order on line now button above. We offer a range of services for testing commercial premises including: Full Management Programme, Placement & Collection Services & Supply Only. Under the Health & Safety at work act 1974 employers have a duty of care to ensure the Health & Safety of all employees.